Ok, I have had this in the works for a while and I’m shocked I made it to today! Gosh, I have had the hardest time keeping this huge sale a secret! 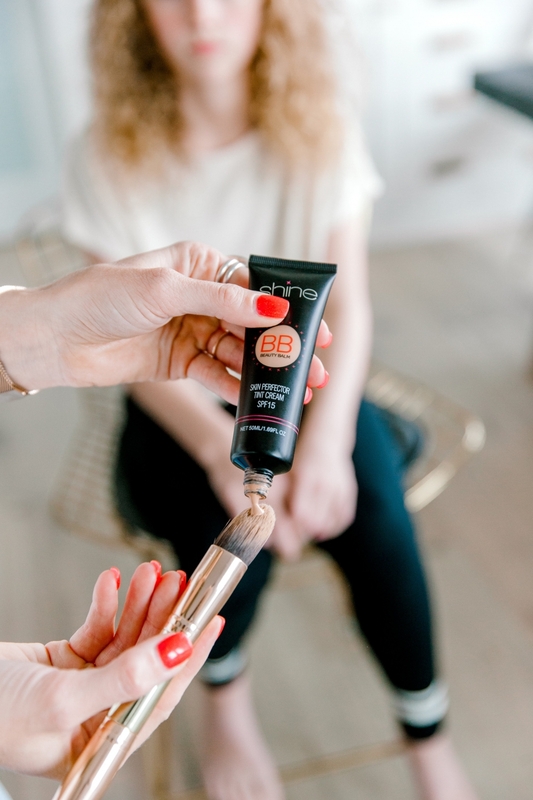 But I was able to swing it so that the ENTIRE Shine Cosmetics website is 25% off! I have a discount code for you at the bottom of the post! I mean, I know people listen to me but I’m ALWAYS surprised when they do haha! So you get 25% off ALL OF THE THINGS starting TODAY and going until April 8th. 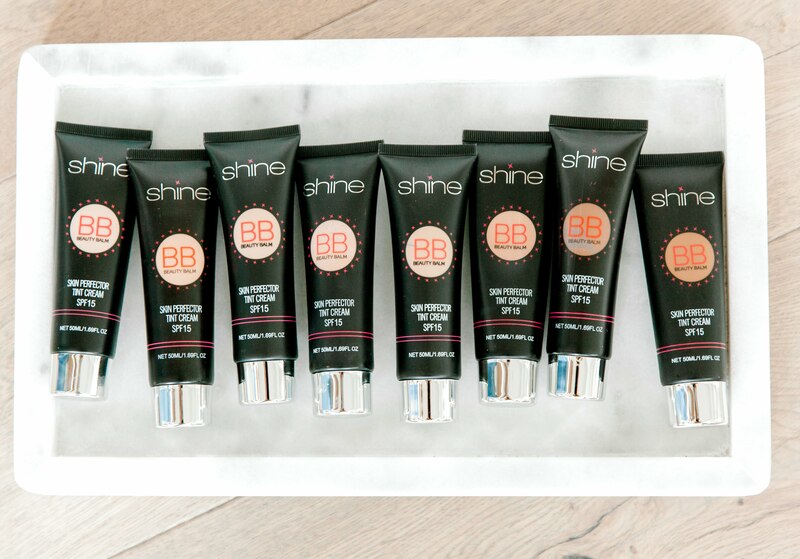 You tell me all the time how happy you are that I introduced you to Shine so now is your chance to stock up. It’s never been this discounted! And because I know you’re going to ask, I’m laying out my favorites below and even got Emery to model for me. 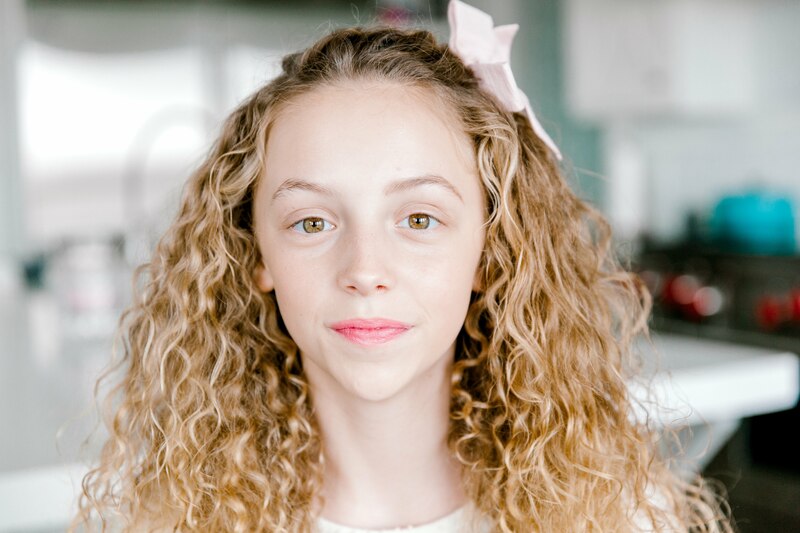 DISCLAIMER – no, my 12-year-old daughter does NOT wear makeup. Like EVER. But what 12-year-old doesn’t want a fun makeover at home and help out her mom? She basically took one for the team! So, first things first, my favorite product they offer is their BB Cream. This stuff is magic. It goes on creamy but dries to a perfect matte finish. Plus, once it’s applied, it’s not coming off. It doesn’t wipe off when you get sweaty or when you jump in the pool. It just stays put. 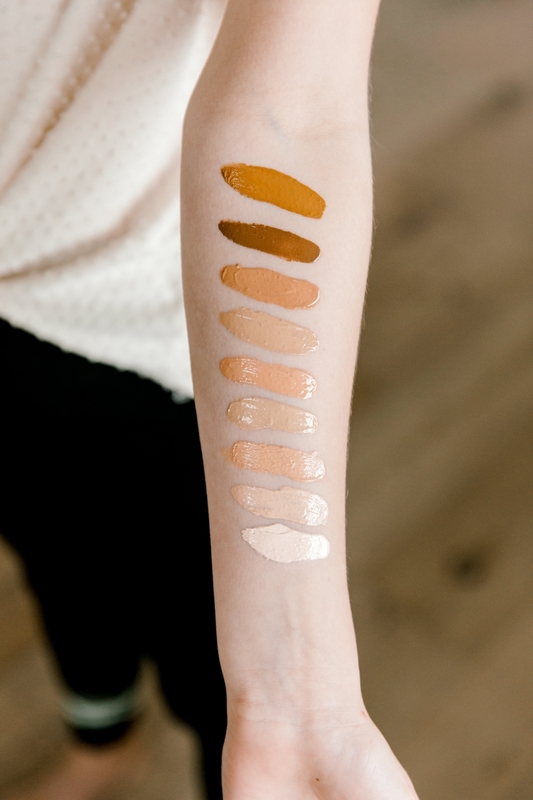 Plus, they have quite a few shades to choose from. 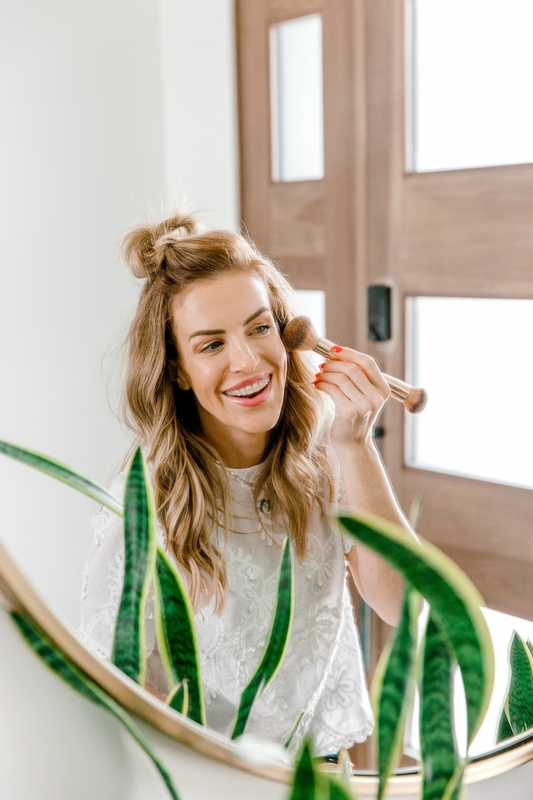 I apply with both a sponge and a brush – it’s really up to you and how you like the application. I find that it goes on well with both and it is pretty full coverage! I LOVE this stuff. And wear these religiously. 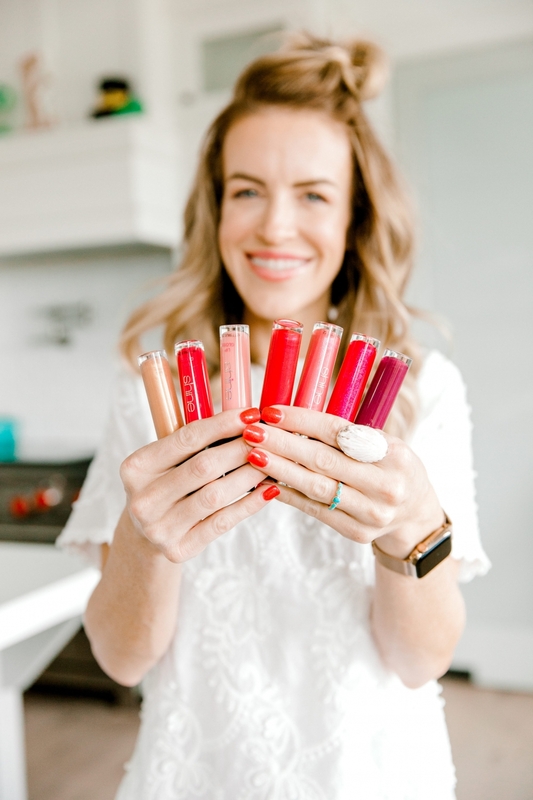 The glosses go on super smooth, can be layered, the tubes are big, the color lasts HOURS and it has the best formula! Not sticky, just perfect. Admired is probably the shade I wear most often CLOSELY followed by Strive and Spirited (those probably tie for second). But honestly? I have every single color and wear them all. I wear them alone or with one of the LipLasts that are Shine’s long lasting lip color. 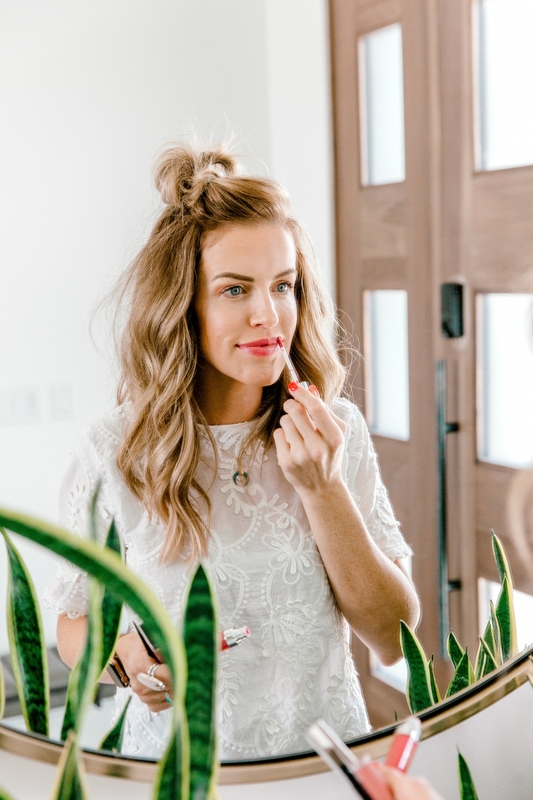 A little note about the LipLasts – if you’re looking for a lipstick that isn’t tacky and doesn’t come off, these are for you. I wear them often and they don’t burn, don’t flake, and just go on so easily! I’ve swatched LipLast in ‘Timeless’ in the middle below (this is my FAVORITE) with Liplast in the shade ‘Genuine’ on the left and the lipgloss in ‘Admired’ on the right. These are my 3 on constant rotation or I wear them together! 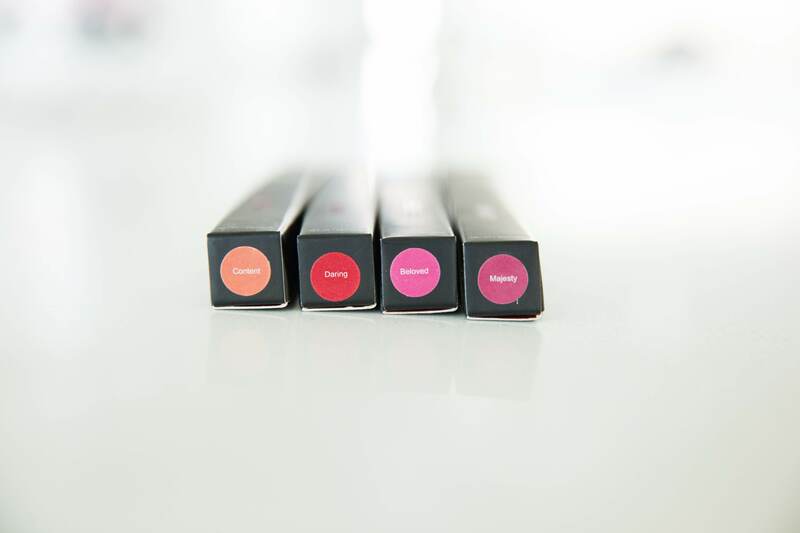 If you’re a lip liner gal, you definitely want to grab some of theirs as well. I have 4 of the 5 shades and wear them quite a bit. I will actually wear them on their own sometimes as well! 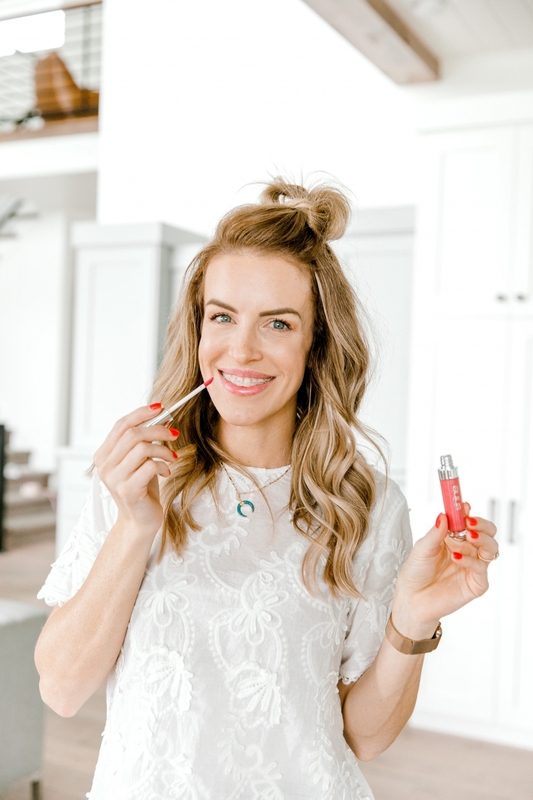 Content is the color I wear with all of my nudes and neutrals – it’s a great skin-stone shade and if you’re looking for a really naked look you can use it and layer the lip gloss Strive on top! Beloved is probably my most worn and most ‘lip color’ neutral. 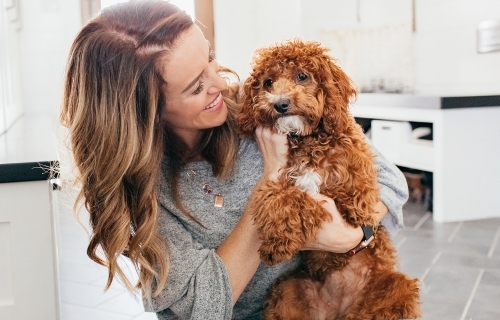 I wear this with Timeless, Admired – really any everyday color! 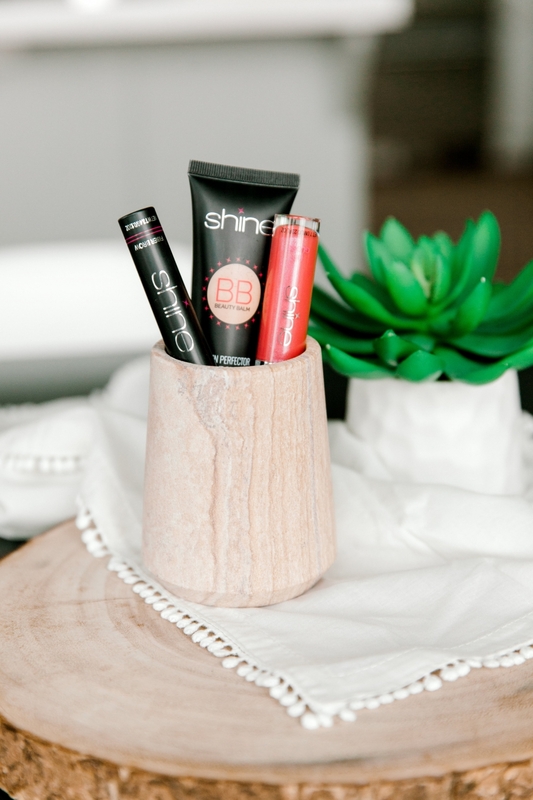 Daring is perfect for your reds! Majesty is more for your berry tones and I often wear it with Genuine! 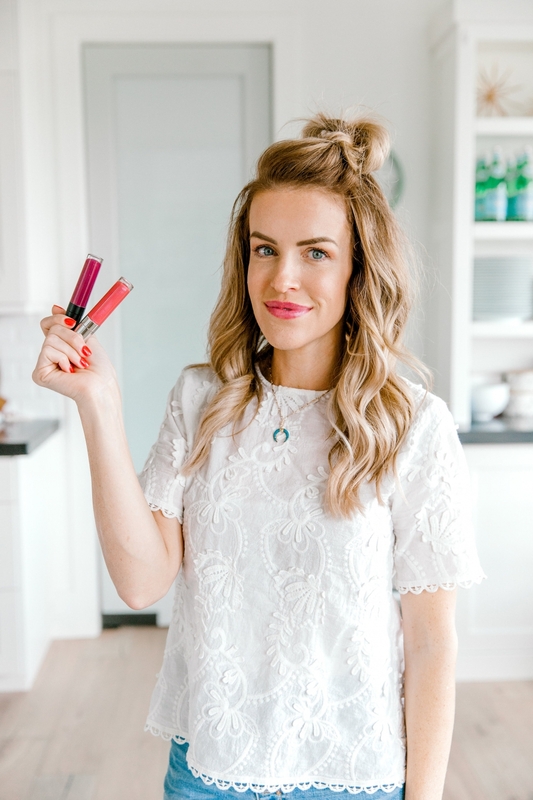 I keep lip liners in my fridge – it keeps them super crisp! Or you can even get a makeup fridge for your bathroom! 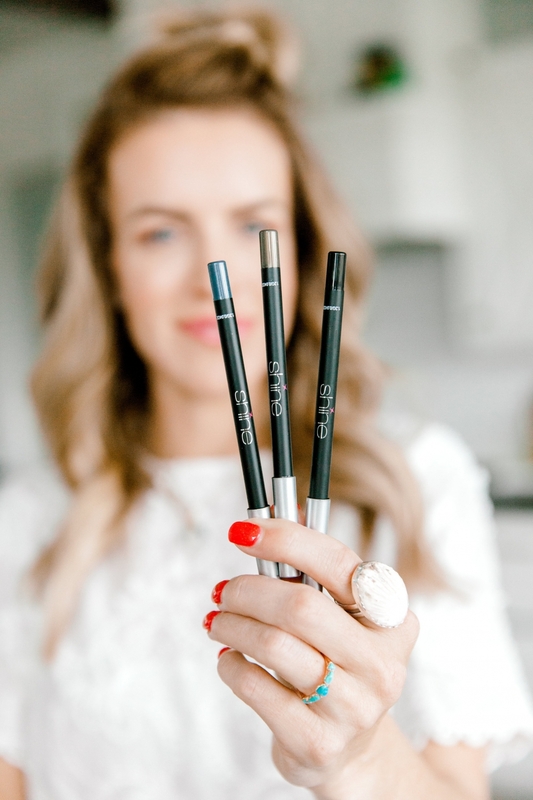 They’re super small and keep all makeup like lip liners and your skincare cool! 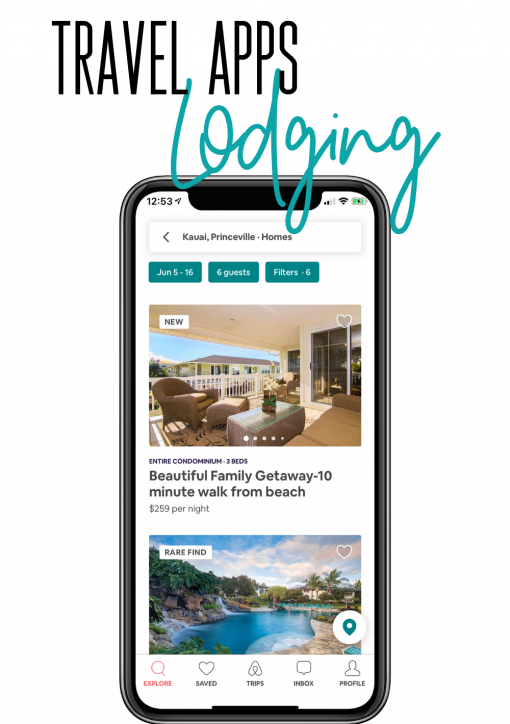 Totally worth checking out! 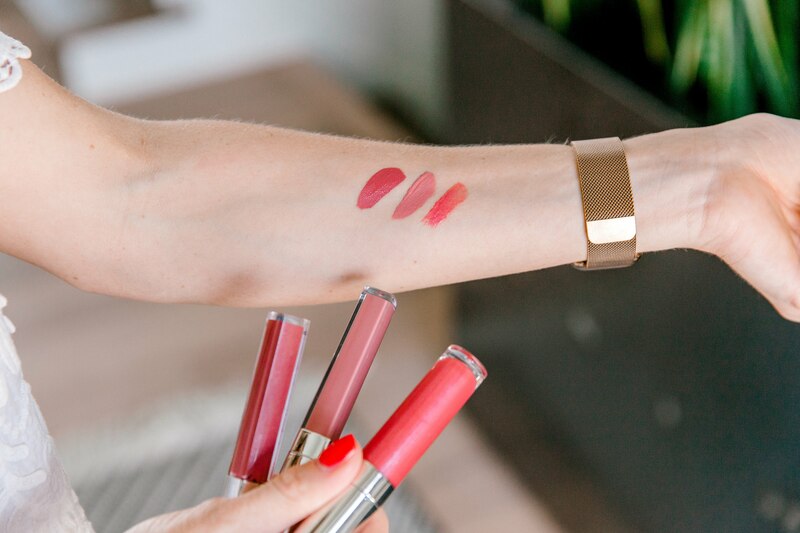 I don’t wear a ton of lipsticks but if those are more your thing you can check them out HERE. Everyone should own a black eyeliner. You don’t need to be ready to venture into other colors but black is a must! I love to wear it on right on the inside of my lash line, called tightlining, and along my bottom lashes! I don’t wear it every day but it’s definitely a staple. 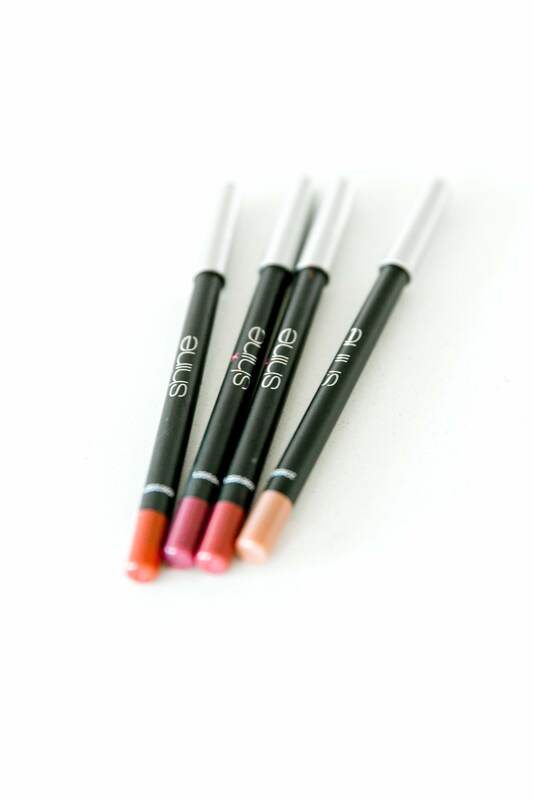 The formula is similar to the lip liners and it is long lasting! There is also a purple color called ‘Noble’ that I love as well. The gold is called ‘Worth’ and I’ll wear that as an all-over eye color! Full disclosure – I don’t LOVE powder. Most of the time I feel like it sits in my lines and just looks cakey. But I know not all skin is created equally and I will sometimes use it for bronzing, blushing and setting IF I feel like I need a little bit of help. It is great in hotter temps to just set my makeup in place! 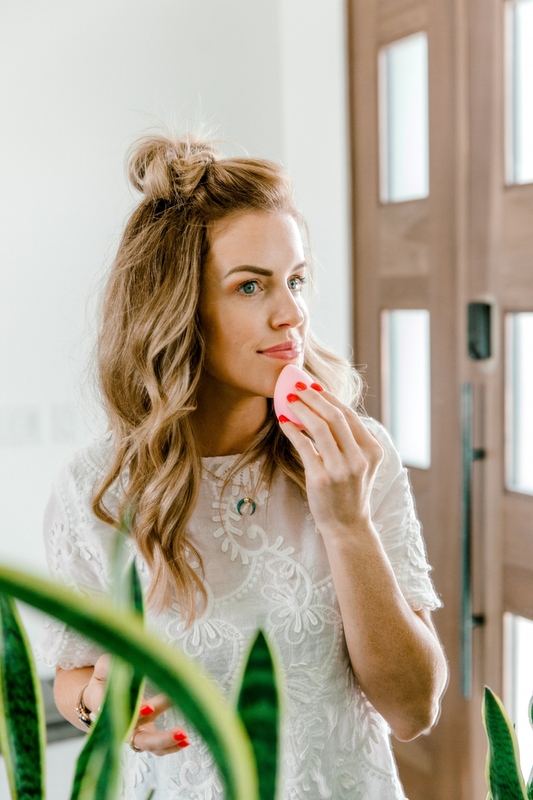 If you live for powder and don’t leave home without it, Awaken is perfect for baking, Fierce is the perfect bronzer duo, and Nurture is my favorite blush! You guys know I love to dye my eyebrows (I have been known to put it on and forget it and go all angry bird for a few days). But I also use this fiber brows daily! 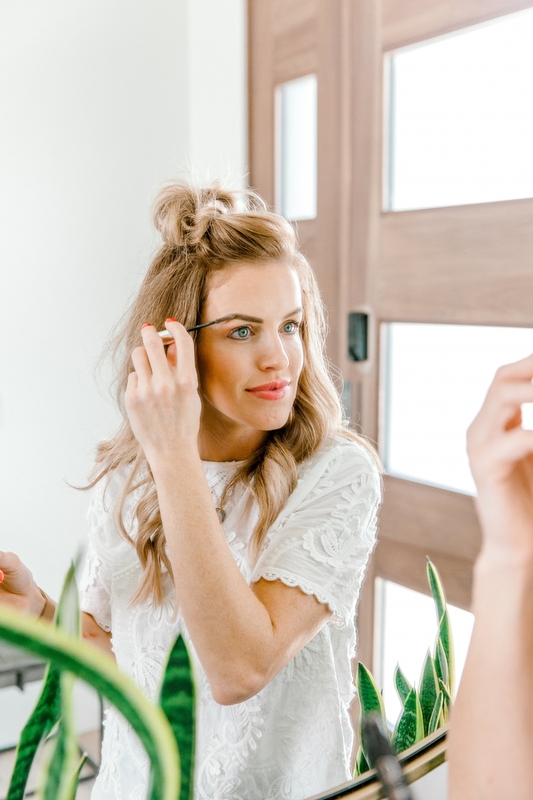 It has little fibers in it that help fill in any sparseness or bald spots and keeps your brows in place! 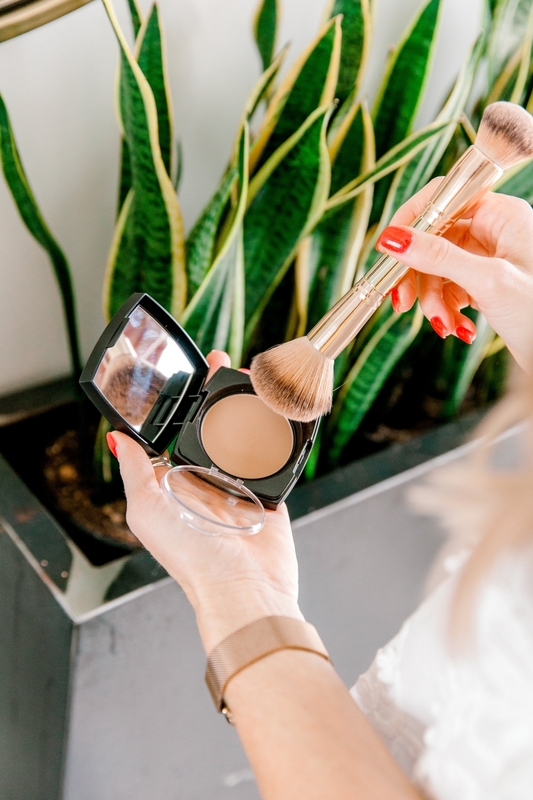 If a powder is more your jam, they also have a really versatile palette that is awesome! 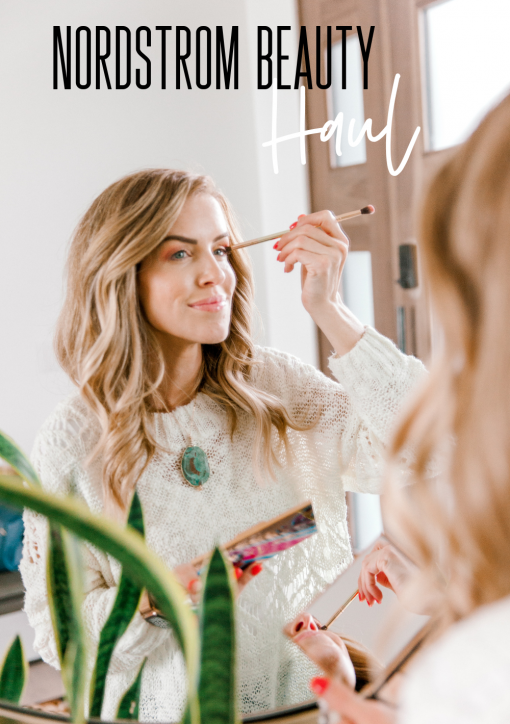 And like I mentioned, the beautiful Emery let me play makeup artist to show you how these products just really enhance your own natural beauty. I love the no-makeup makeup look and just feeling light when I have a full face on. Isn’t this girl gorgeous? Man, I wish I could stop time and keep her this age for just a bit longer! 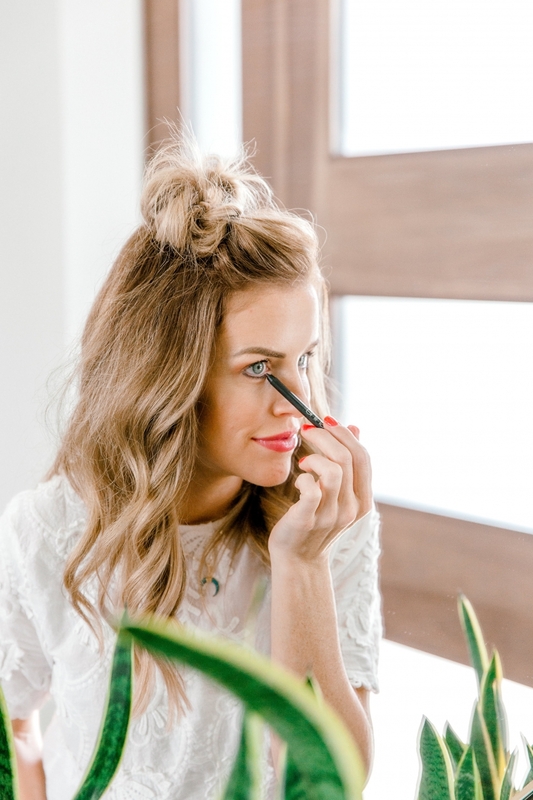 I used everything from the BB Cream to the fiber mascara to show you just how amazing this makeup truly is! 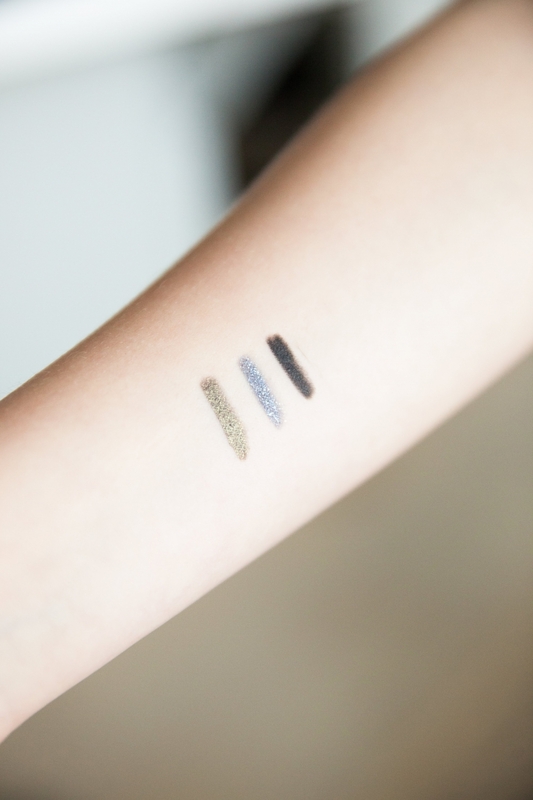 They also have eyeshadows that can be used wet or dry. I also put together some bundle deals to make it easy to shop! Get the perfect summer shades by clicking HERE. I’ve got a makeup step-by-step hitting my IG stories today too! It’s a party everywhere! Act quick, things will more than likely sell out. 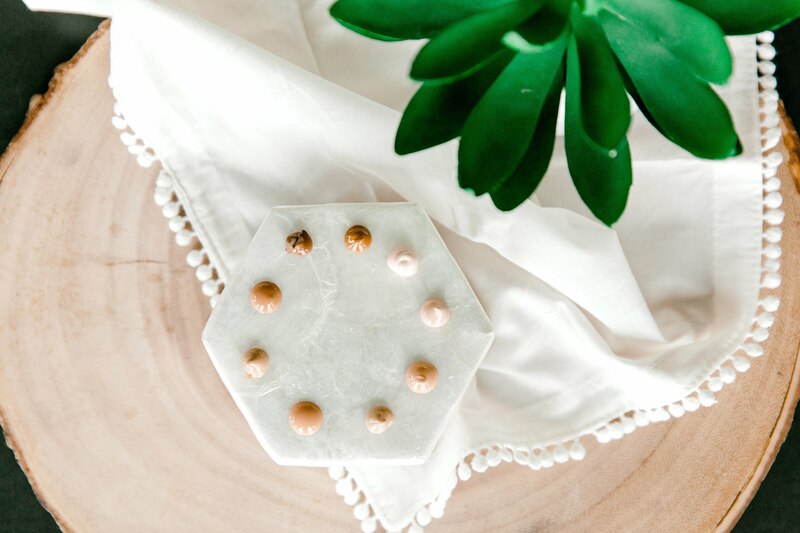 Don’t forget to use the code TARA to get 25% off the entire site. The sale goes April 5th until April 8th at midnight! WHAT ELSE DID I USE IN MY IG TUTORIAL?? Instagram was STRUGGLING the other day when I was doing my tutorial. From primers to eyeshadows, here is all that I used that day! 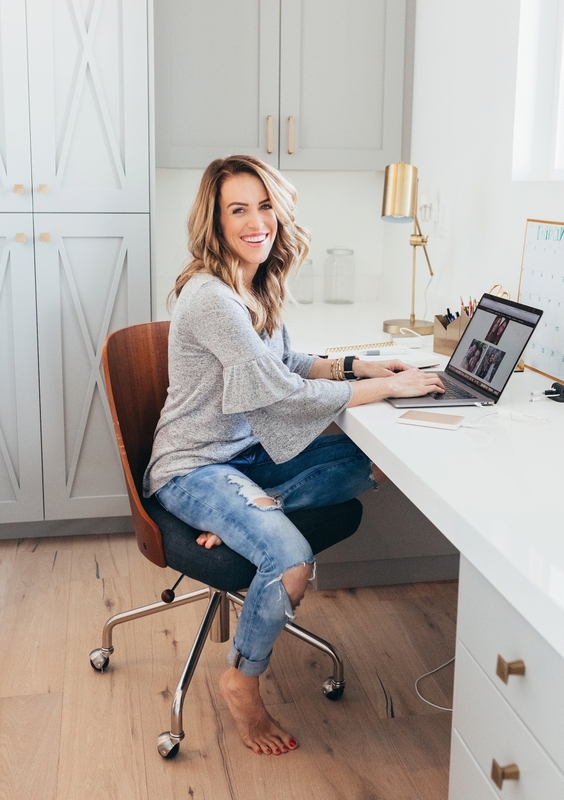 FAVORITE SKINCARE – TULA – 20% OFF using code “TARA” — I use their CLEANSER, COOLING UNDEREYE STICK, FACE CREAM. They also have awesome STARTER KITS that are perfect for traveling too! 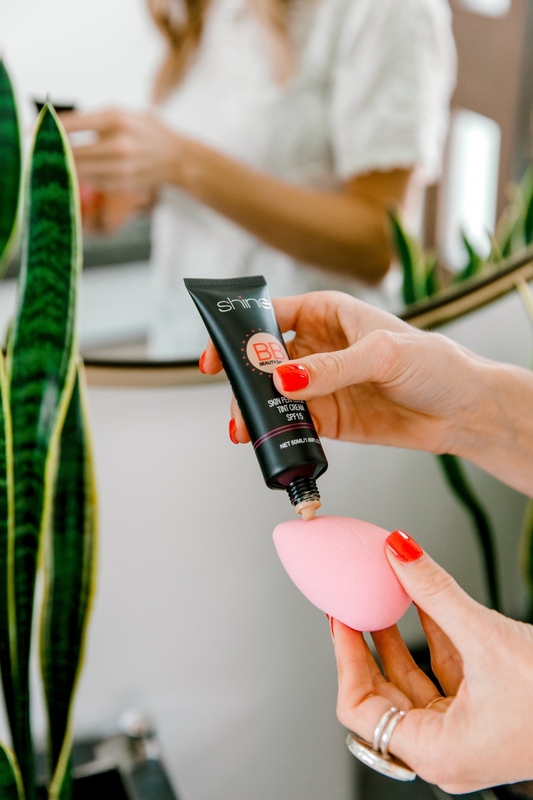 BEAUTY BLENDER DUPES – Only $8.99 for 5! 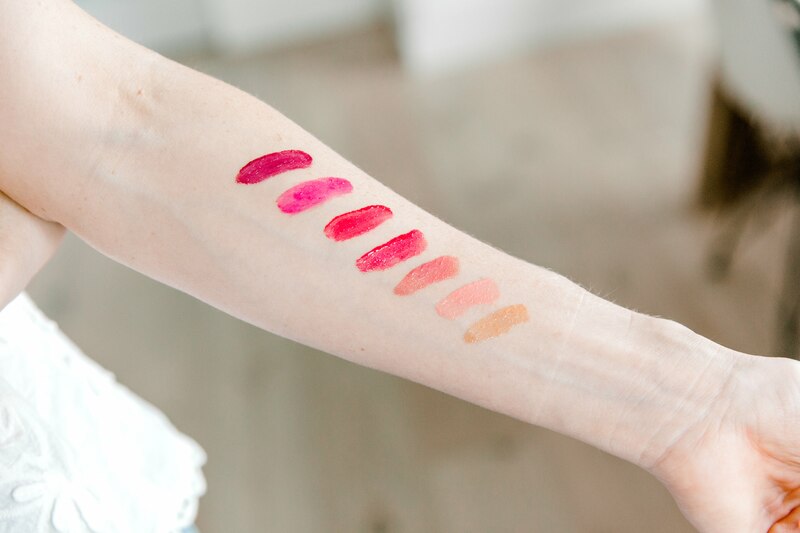 CREAM BLUSHES – I love the colors HOLLYWOOD, PLUM, FRENCHIE AND RUBY. Buy 4, get a free compact to put them in! 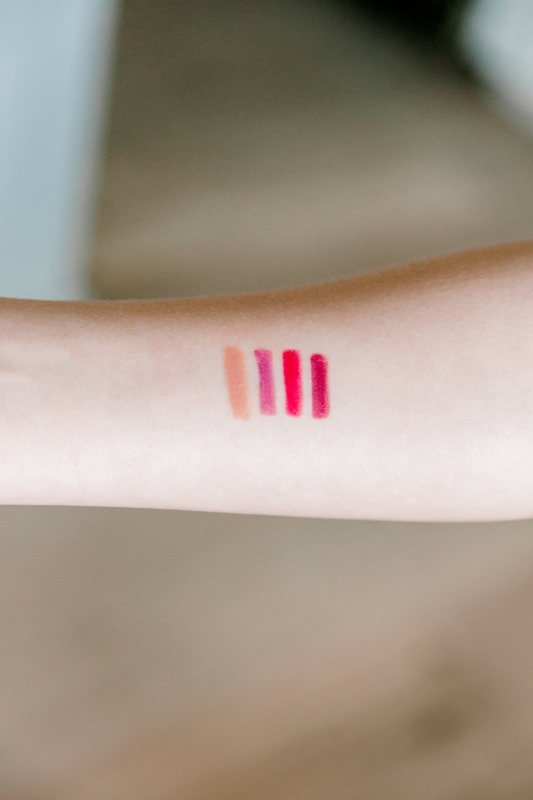 EYESHADOW STICKS – “Pretty Little Thing” is the matte pink. “Secret Boudoir” is the light cream. 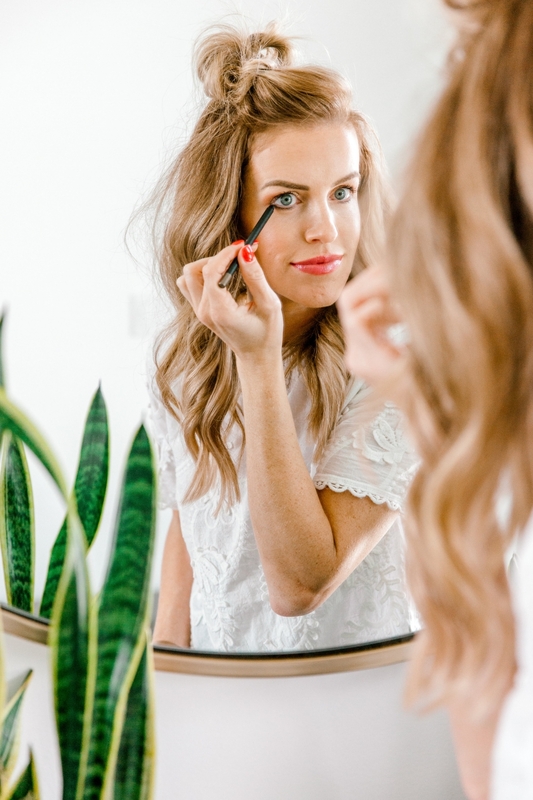 The BEST DRUGSTORE mascara – Under $6! Wash off with WARM water. If you get the bb cream and you get the wrong shade is it free to send back and get another shade? 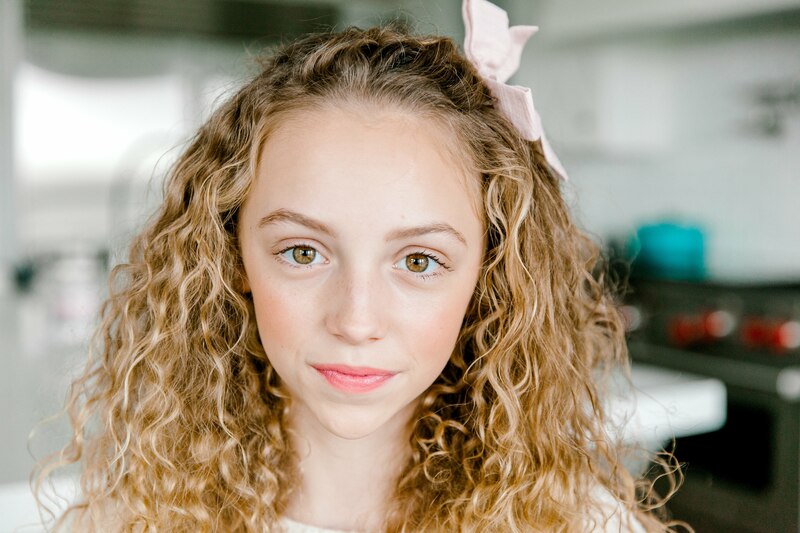 What are are you going to allow your girls to wear make up? The link to the primer isn’t working on my end! Also I noticed you recommended a different primer on your makeup highlights (Too Faced). Which primer do you like better? I go back and forth! Mainly because I can’t decide between the two! It’s the Becca backlit primer! Got my Shine products yay! 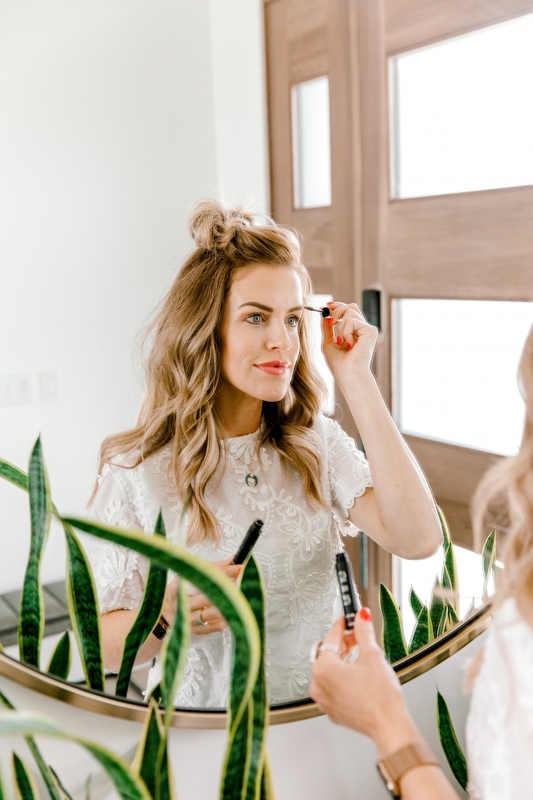 Do you or will you ever have a discount code for the products you recommended for Maskcara Beauty? Time to get the brushes now :). Yay! 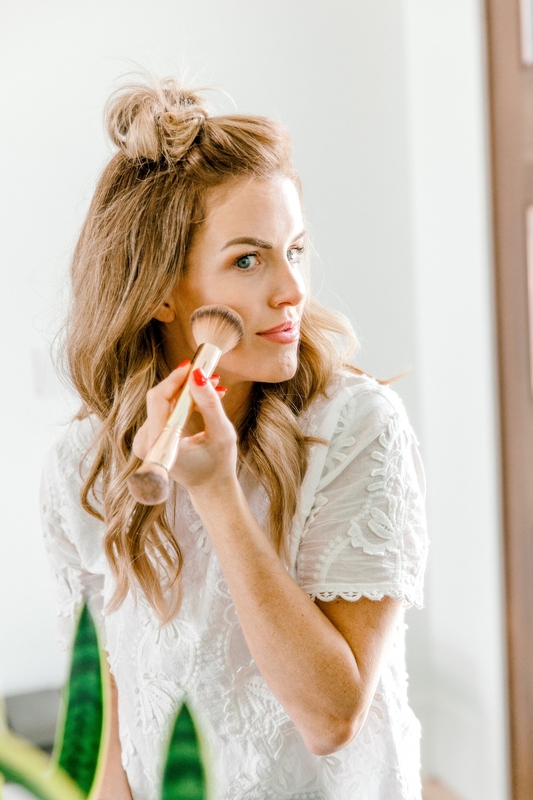 I’m not sure about Maskcara – but you know I’ll keep you posted!